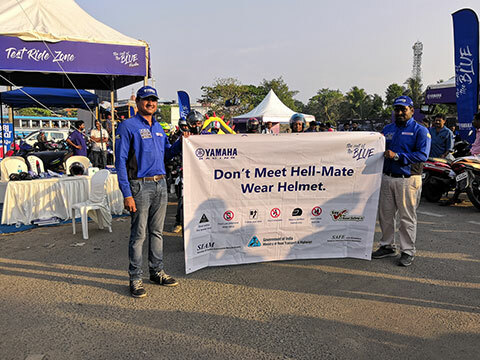 We at YAMAHA MOTORS are voluntarily committed to Safety First motto let it be for a first- time rider or for a regular two-wheeler commuters. 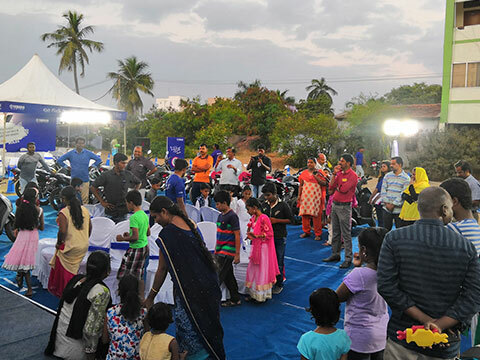 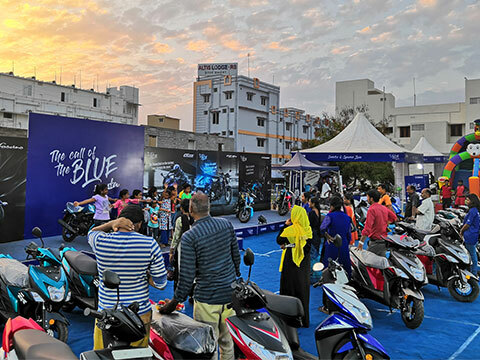 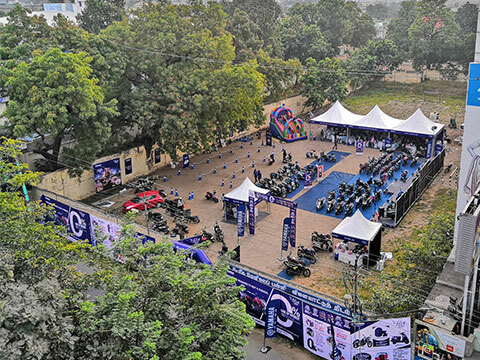 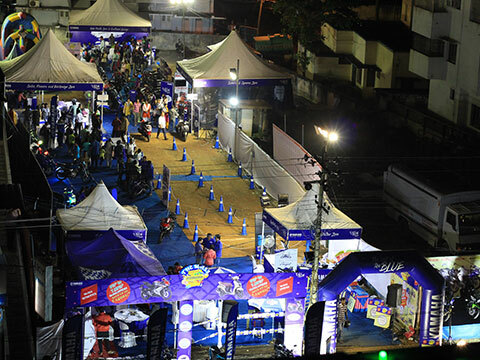 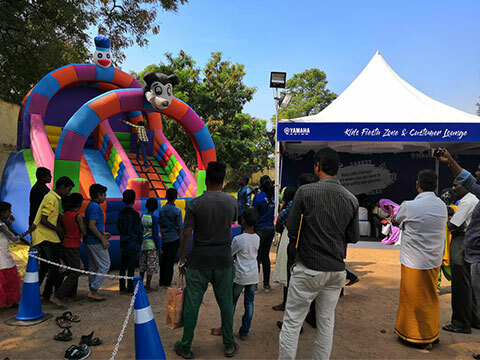 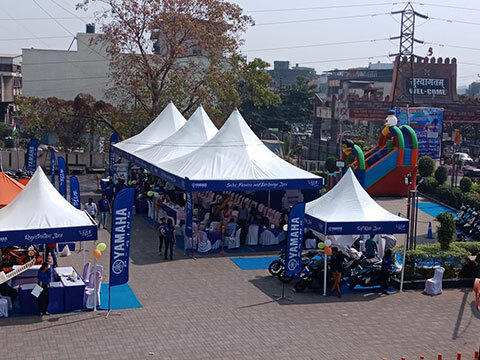 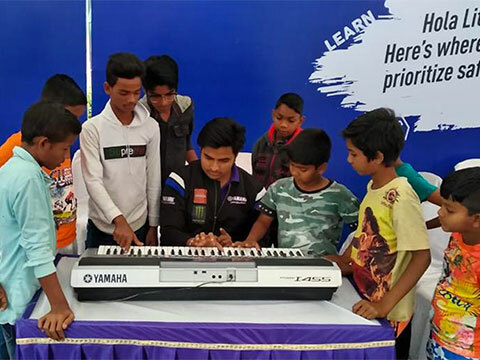 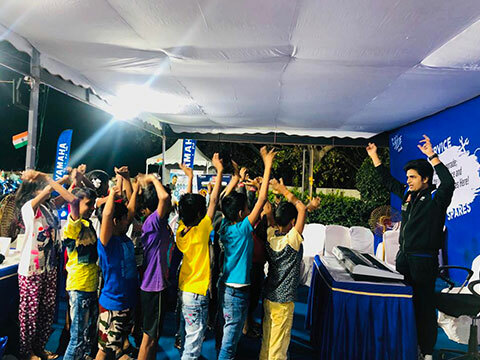 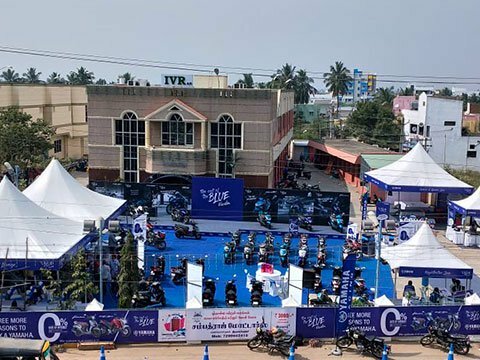 The Call Of The Blue Fiesta, a CSR initiative by YAMAHA, promotes and assists safety activities that help and prevent road accidents to larger extent. 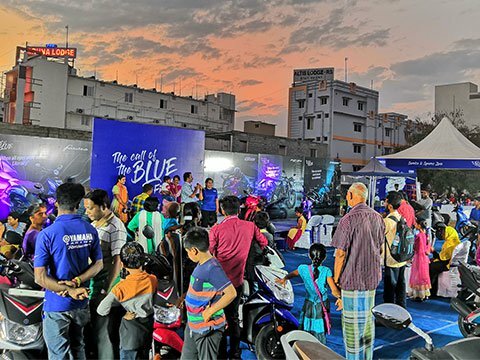 We connect with family and kids through our uniquely designed programs that strive to inculcate safe and responsible riding among all the sections of the society. 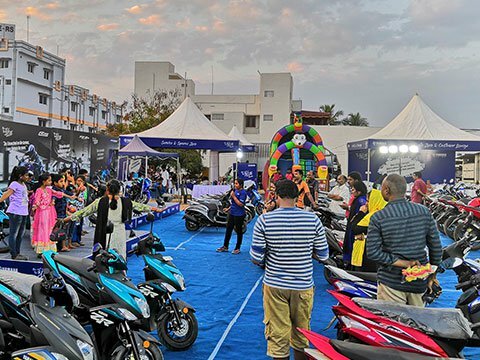 If riding is your passion and motorcycles are the topics of interest, the COTB Fiesta has got something for everyone in the family. 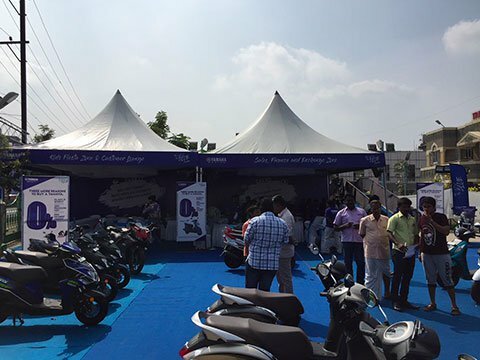 From Safety Awareness to Safe Riding Training for women by trained professionals we've got you covered. 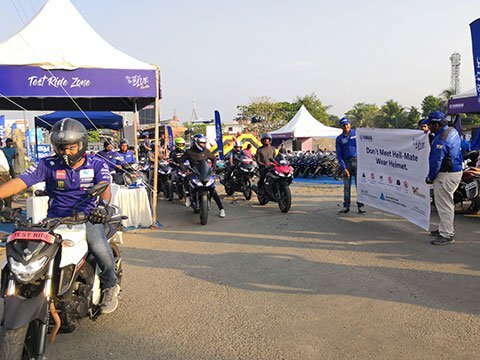 The perfect place to instil the thought of Road safety in young minds with fun activities like drawing competition for kids to keeping in mind the 'Safety First' motto, it is a first-time initiative regardless if you are an inexperienced rider or an experienced one. 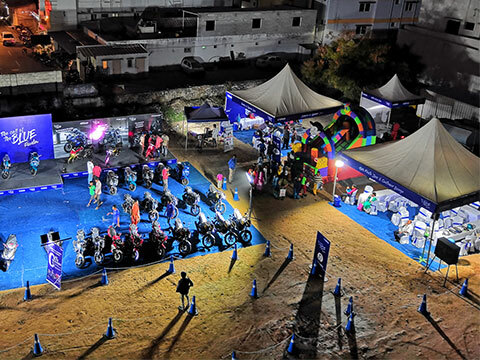 Also, get a Free Two-Wheeler 10-point service check-up & water wash at the fiesta.